A Long Walk to Water is often read in middle school, usually in seventh grade, and students are so inspired by Salva’s story that they want to help. To harness the energy and excitement of students we created the Iron Giraffe Challenge– so named because that is how the villagers refer to the drilling rig in the book. Each academic year schools are challenged to raise $1,000. 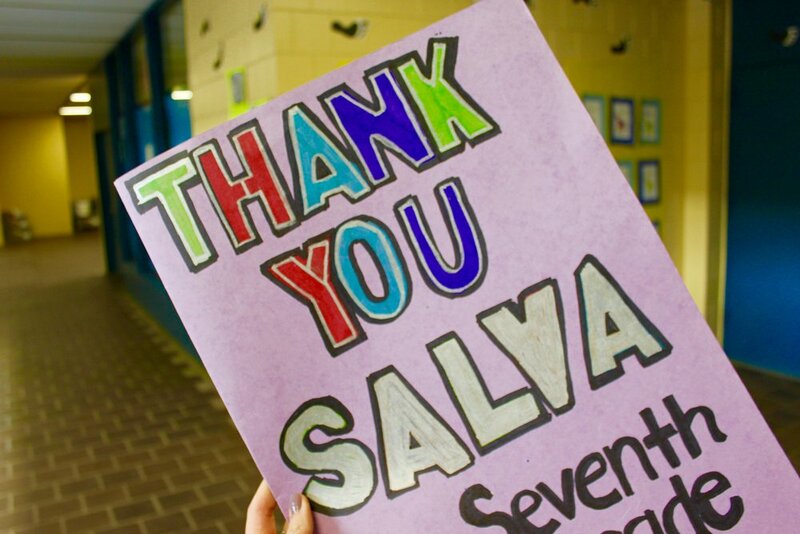 Schools completing the challenge are entered into a drawing to have Salva visit their school. 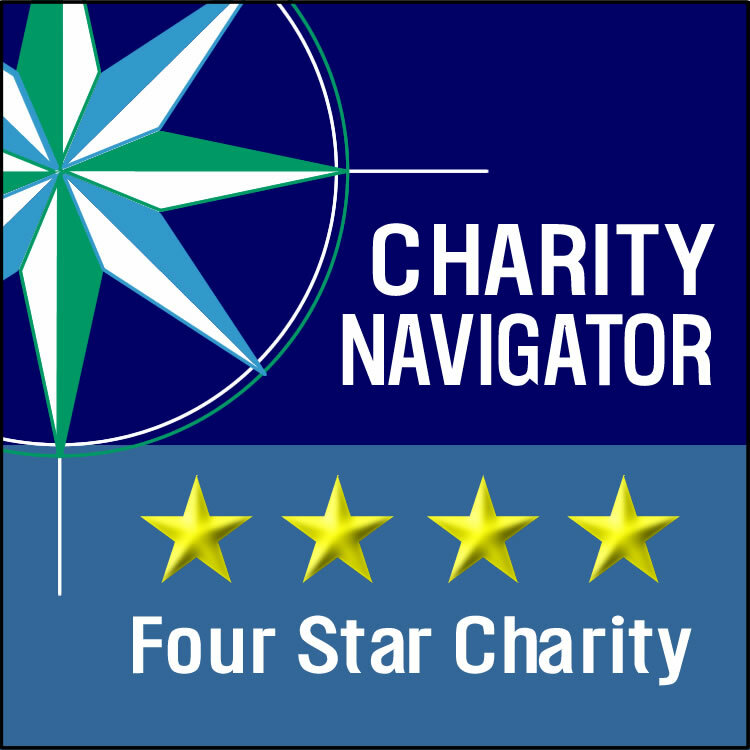 To date, 501 schools have met the challenge, raising $1,076,136! On National Philanthropy Day, November 15, 2017, the Association of Fundraising Professionals, Genesee Valley Chapter awarded Athena Cares, led by teacher Vicki Richardson, the Outstanding Young People in Philanthropy – Group award for their outstanding efforts on behalf of WFSS.